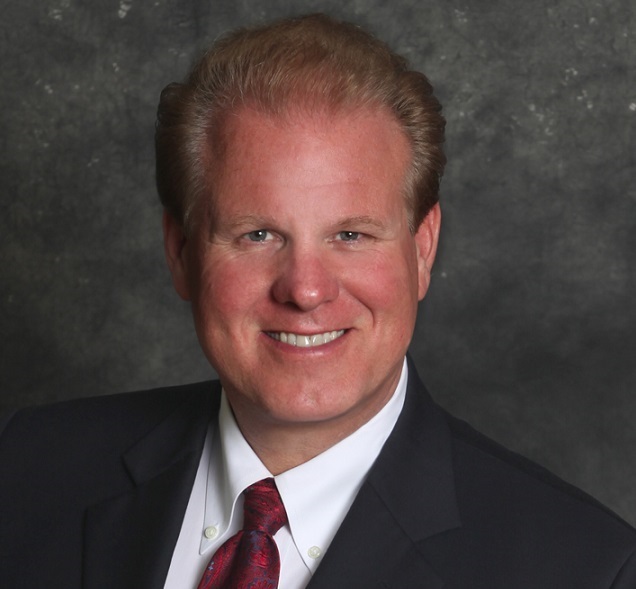 Why Real Estate Investors should use Private Money. 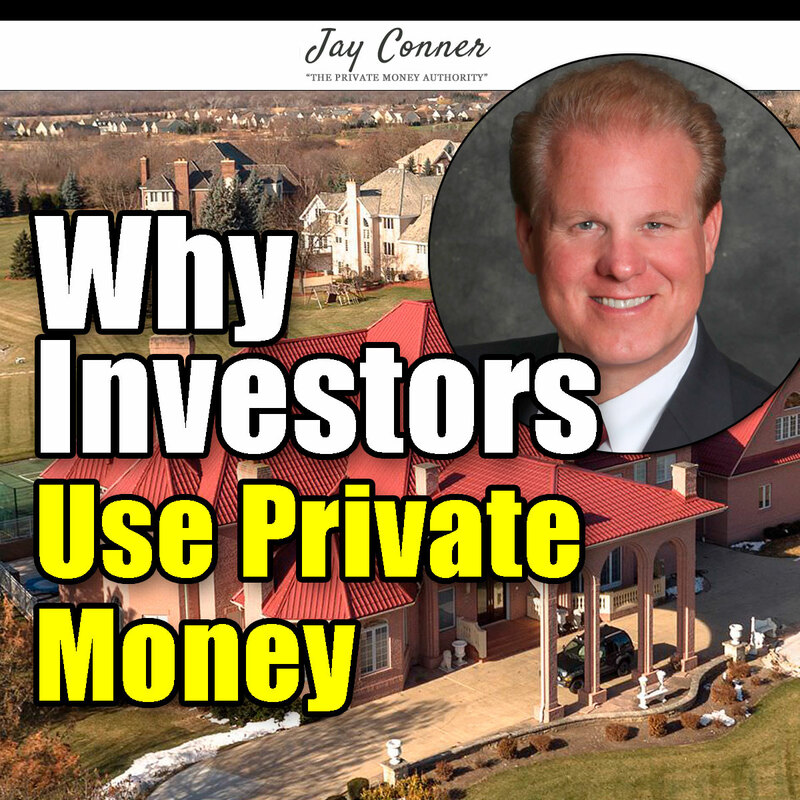 Jay shares how Private Money investors have dramamtically improved his real estate investing business. Jay shares how to find Private Money.